Becoming a laser technician isn’t easy, but that doesn’t mean finding a job after completing your training has to be difficult. We have created relationships with the nation’s leading career websites to bring you job opportunities that will put your education to good use. Take a look below for current openings in your area. 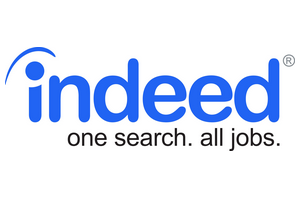 Indeed is a search engine for jobs which pulls postings from across the internet and puts them all in one place. It is the number one visited job board on the internet today with over 200 million visitors each month and has over 16 million job postings. On average, Indeed has around 2,000 postings for Laser Technicians around the country. You can see the openings in your area by using this link. 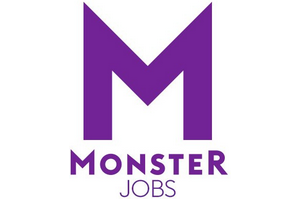 Monster is also a search engine for jobs, placing second in total traffic behind indeed with over 30 million visitors each month. Monster is designed for entry level to mid-level positions and has a large number of medical postings to search. On average you can find between 200 and 500 postings within the Laser Technician, esthetician and skincare profession. You can see the openings in your area by using this link. 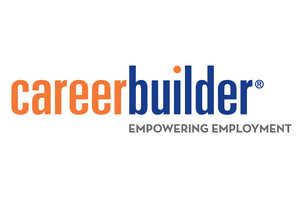 Careerbuilder is a dedicated job postings, placing third in total traffic behind indeed and Monster with over 21 million visitors each month. Careerbuilder is a centralized hub for most staffing agencies looking to fill positions for their clients. This includes doctors offices and medical spas which employ Laser Technicians. On average there are between 50 and 100 postings within the skincare profession on Careerbuilder. You can see the openings in your area by using this link. If you are interested in learning more about the application, preparation and interview process, as well as some tips to improve your chances of being hired, check out our article: Laser Technician Interview Tips and Tricks.